Why is it snowing indoors? I don’t know! Tonight we say goodbye to 2013 and hello to 2014. It was a year filled with so many ups and downs while next year is filled to the brim with hope and possibility (as always). This was the hardest year for my marriage, John’s health, and our financial situation. It was our first real trial (besides the birth of our son) and we made it through! I feel good about 2014. I feel great about 2014. 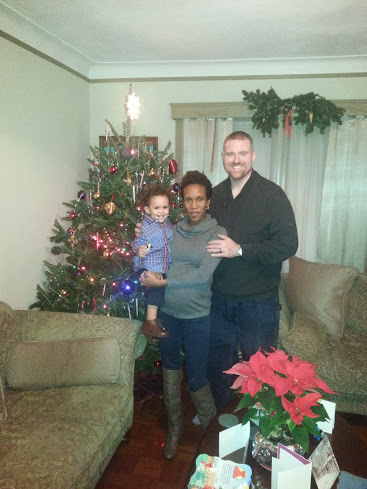 In 2014 I’m expanding my family, growing my business, deepening my marriage, and improving my health. I’m expanding my social circle, taking some risks and moving outside of my comfort zone. It’s gunna be great! What are you doing in 2014? Now, apropos of nothing, here are some snapshots from Christmas that I meant to put up a few days ago. If you follow me on Instagram and Facebook you’ve already seen a couple of these. Happy New Year! I Love You!! 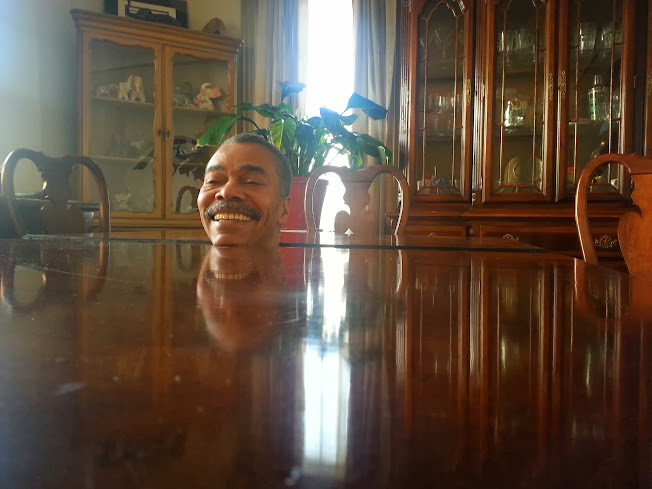 Your Dad’s head though! LOL! Happy New Year! Don’t get me started on that crazy man. love the photos! you look so cute and tiny pregnant! Sigh. I was a cow….